If You watch Minecraft Pocket Edition videos that are hosted on YouTube Then YouTubers Skin Pack 1.2 for you! I think many players like to watch the guides on their favorite game. And today we present to you Skinpack YouTubers for Minecraft PE, which will add to the game immediately 25 different types of skins. 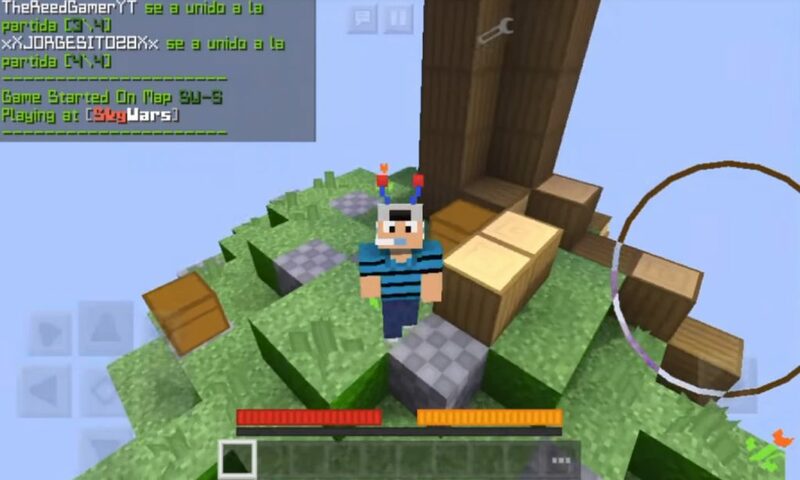 Among the skins you will find skins of popular English-speaking bloggers, such as: AGHQ, SethBling, DanTDM and JackFrostMiner. This is a great addition to Minecraft PE, if you want to reincarnate in your favorite YouTube, or just make a good impression. 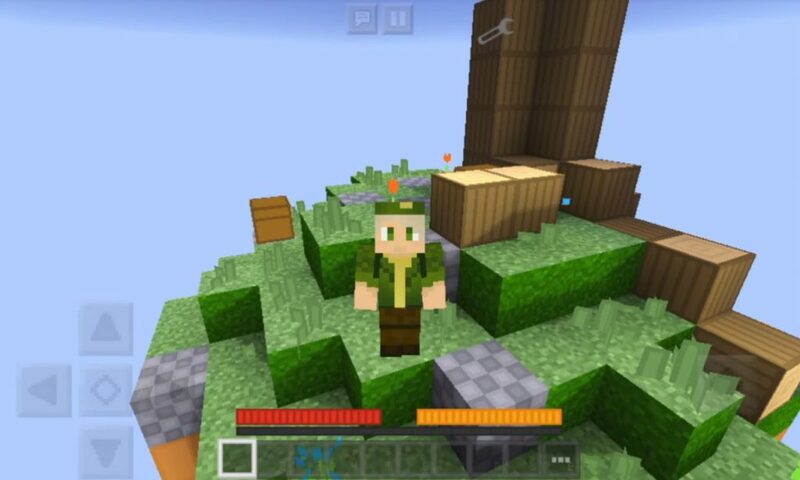 After activating this skinpack for Minecraft Pocket Edition, you just need to go into the game, open the skin selection window and choose the one that suits you. Good luck!